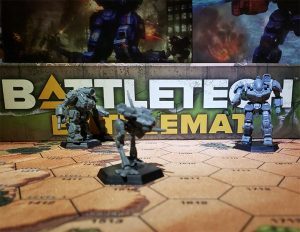 BattleTechWiki has a specific format style for many of the words found within its articles, as well as an overall aesthetic that attempts to match that of Catalyst Game Labs' Classic BattleTech. But note that ’Mech and aerospace fighter variant/configuration designations, such as AS7-K and STU-K15, are not italicized. Epigraphs (the location and date stamp seen in chapter headers) are italicized as well, as are quotations taken out of the body text and placed as a header. Names of publications (such as for books, stories, magazines, films, box sets, etc.) should also be italicized, though sections from within a publication should not be; instead, they are highlighted by quotations (ex: "Advanced Rules", "Active Probes"). The exception is a work of fiction, or short story, within a publication, which would be italicized. Italics apply throughout an article, to include the opening, main body, infoboxes and references. 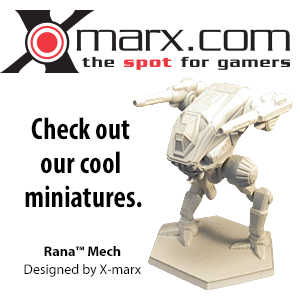 The text in this policy is based on BattleCorps' Classic BattleTech Style Guide. This page was last edited on 14 August 2014, at 07:59.